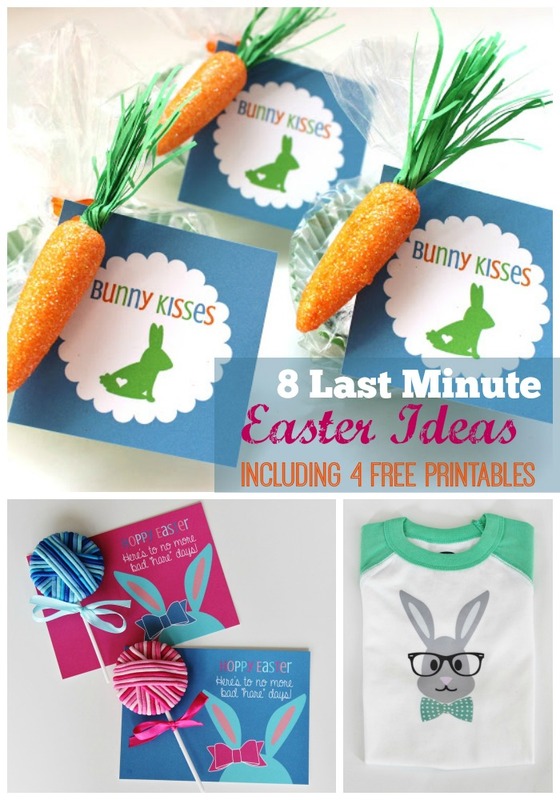 8 Last-Minute Easter Ideas for Kids + 4 Free Printables! Easter weekend is upon us and today I've got a round-up of 8 last-minute holiday ideas! I assume like most busy mothers, I'm not the only egghead who sometimes (okay, most of the time) is guilty of the holiday scramble, ya know that whole last-minute dance we do in order to organize a month-long lists of to-dos in one night for whatever it is we're celebrating. I swear these holidays just creep up on us! 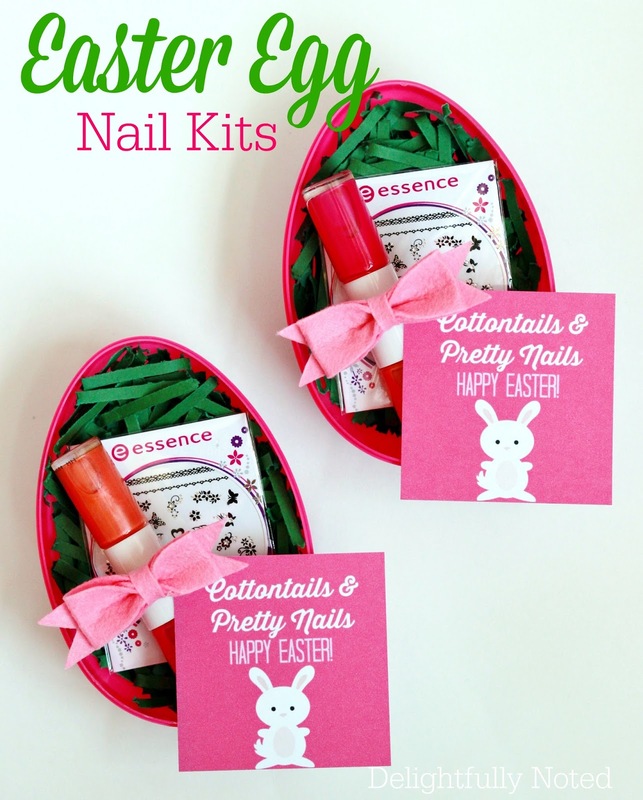 Over the years I've shared a handful of Easter ideas here on the ol' bloggity blog, along with quite a few printables, so incase you're struggling for some last-minute ideas, look no further! Bottoms up! These Bunny Tush Treat Cups are still one of my most viewed projects! Tush tags to go along with the treat cups above or use to decorate candy bags and Easter baskets. Hey, ma! Look more free tags! 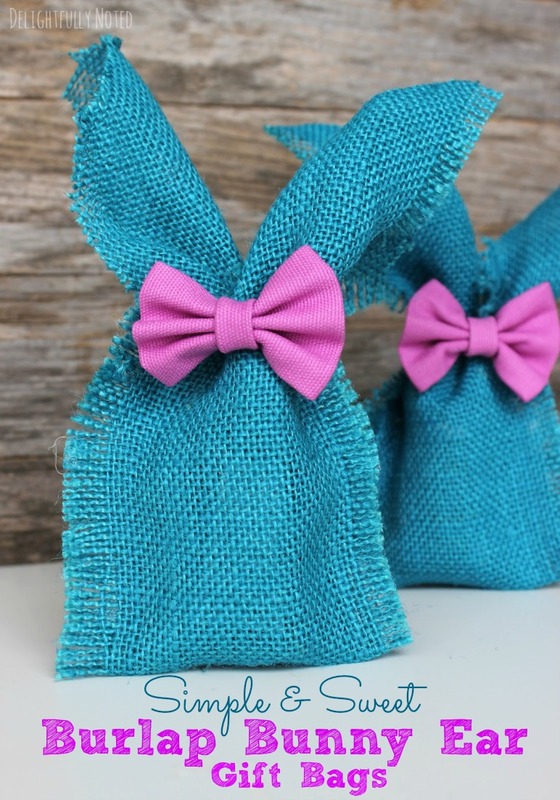 Simple and inexpensive treat idea you can throw together in minutes! If you're looking for some colorful and quick holiday decor ideas for your home, class party, or Easter brunch, this one is sure to delight! Bang, bang to boogie your way over here to see it. Perfect basket idea for those hard-to-buy tweenie boppers. Girls of all ages will love this. 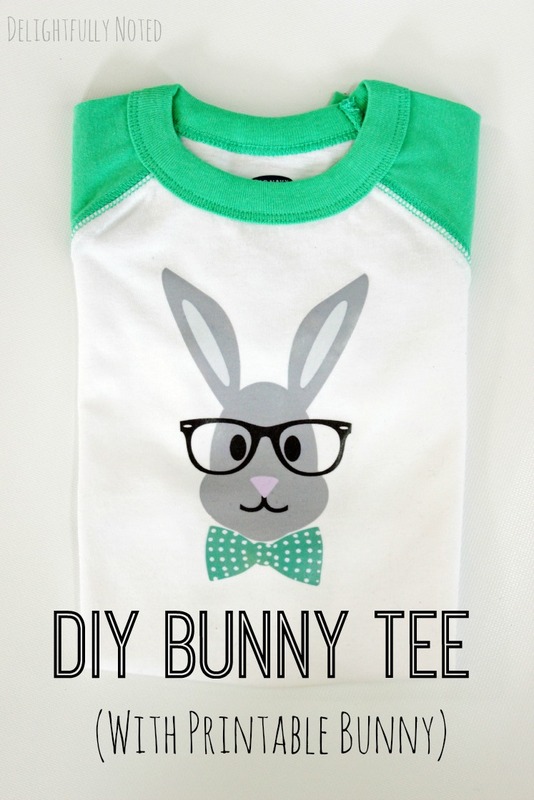 Last but not least, create fast hipster bunny tees for your kiddos! Hopefully, somewhere, somehow I've saved a mother from a melt down by sharing these last-minute ideas! PS. Come hang out with me over on Instagram and Facebook.